Kingdom Hearts 3 is almost here, but fans can get a headstart on the craze with new collectibles from PDP. 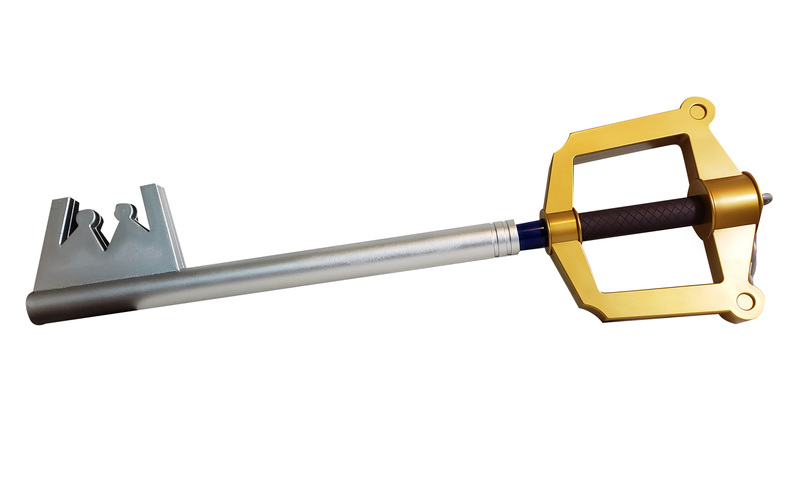 To help defeat the Heartless, the company has come out with the Kingdom Hearts Collectible Full Size Replica of Sora’s Kingdom Key Keyblade. 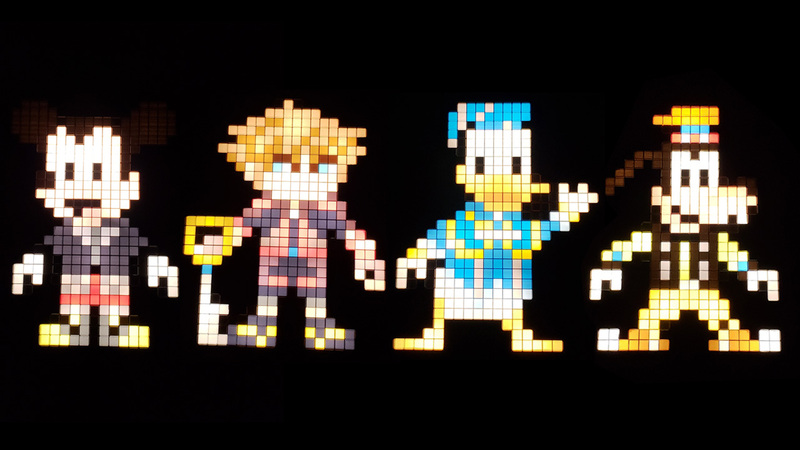 And when there is darkness surrounding you, light things up with the Kingdom Hearts Pixel Pals including Sora, King Mickey, Donald Duck and Goofy. The Kingdom Hearts Replica Keyblade is made of foam and plastic and is light to carry around. The grip is brown with the golden knuckle bow. 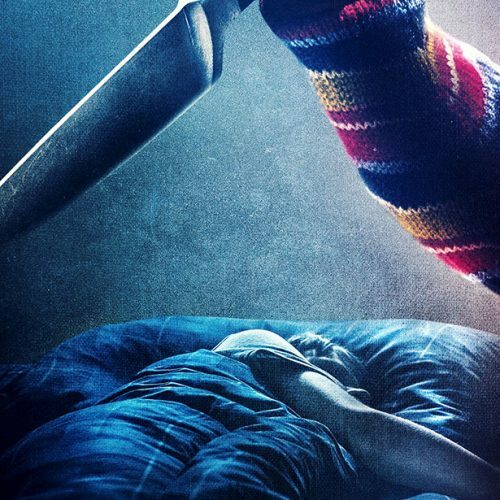 The blade is painted silver, and since it’s made of foam, you can annoy your friends by hitting them with this. I suggest hitting them in moderation unless you want to be labeled as a big jerk. Pixel Pals are little collectibles with a pixel-art twist. With the Kingdom Hearts getting the Pixel Pals treatment, you’ll be able to display them in the daytime and nighttime. 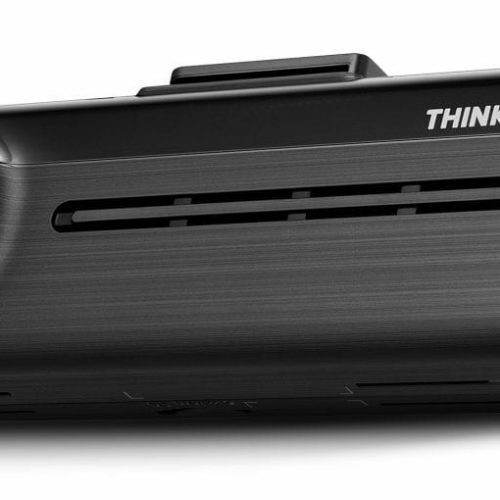 Each has an MSRP of $14.99. The Kingdom Hearts Collectible Full Size Replica of Sora’s Kingdom Key Keyblade and Pixel Pals are now available at select retailers like Amazon, GameStop, Best Buy. Kingdom Hearts is a video game series that follows Sora, Donald and Goofy as they embark on an adventure to stop the Heartless from consuming the different Disney worlds into darkness. 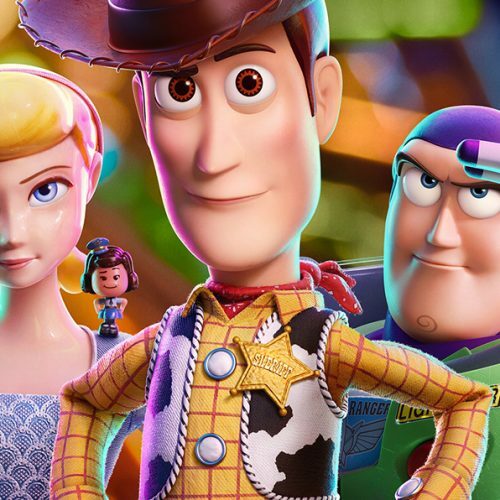 Kingdom Hearts III is coming to the PlayStation 4 and Xbox One on January 25, 2019.